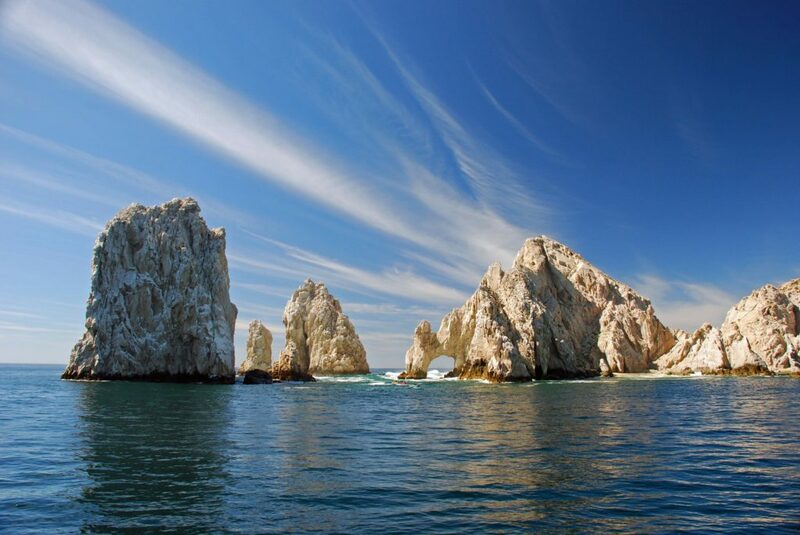 Los Cabos is comprised primarily of two towns, San Jose del Cabo and Cabo San Lucas; which are linked by a 20-mile corridor lined with world-class resort properties and championship golf courses.Cabo San Lucas, noted for its vitality and nightlife, offers a variety of attractions including the Marina (featuring 380 slips accommodating vessels up to 200 feet in length), which is regarded as offering the highest quality in services and amenities that yachters have come to expect. 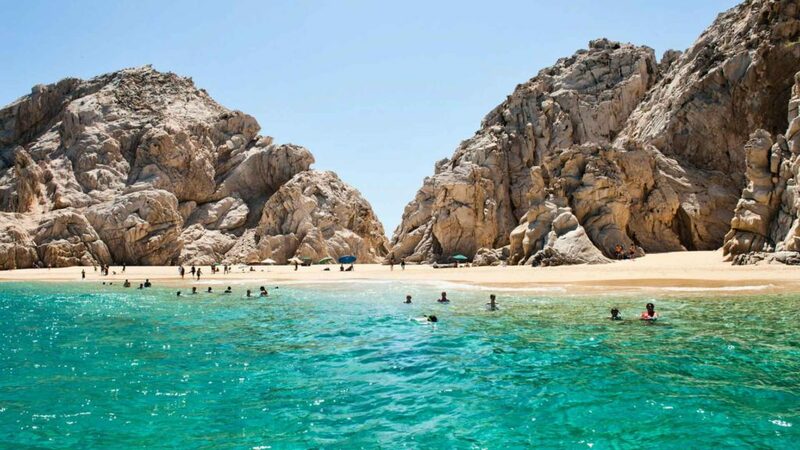 Los Cabos, located at the tip of the 1,000-mile long Baja Peninsula, is one of the world’s most diverse tourist destinations. 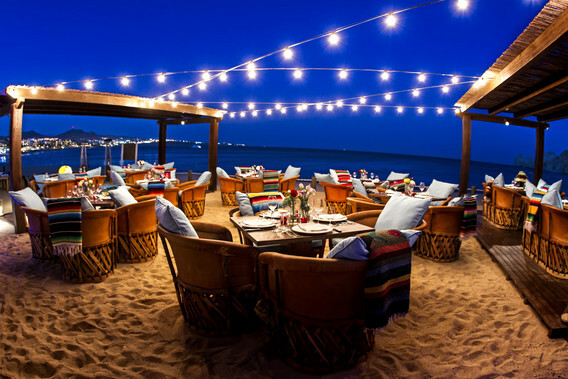 Boasting a dramatic desert backdrop nestled by coastlines of the Pacific Ocean and Sea of Cortez, Los Cabos is home to award-winning resorts and culinary offerings considered by many as the finest available anywhere. 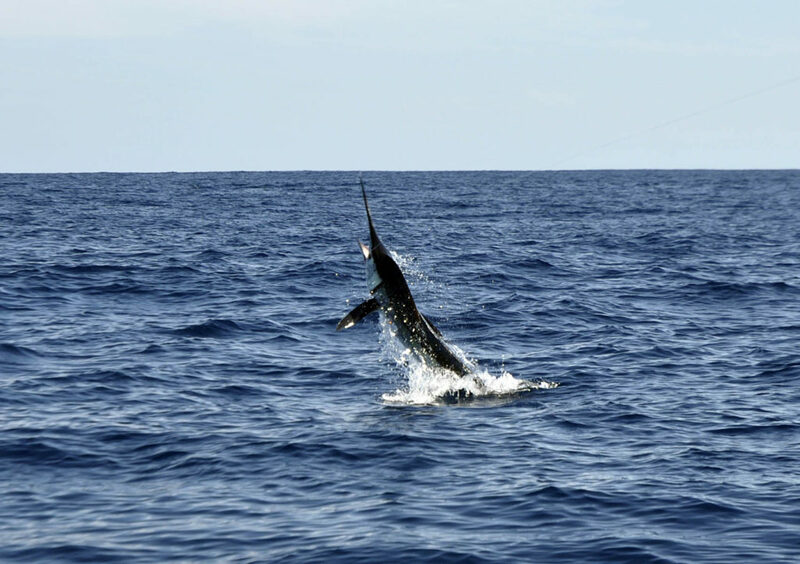 A growing list of championship golf courses, rejuvenating spas, world-renowned sport fishing tournaments, and state-of-the-art convention facilities add to the destination’s unmatched appeal. 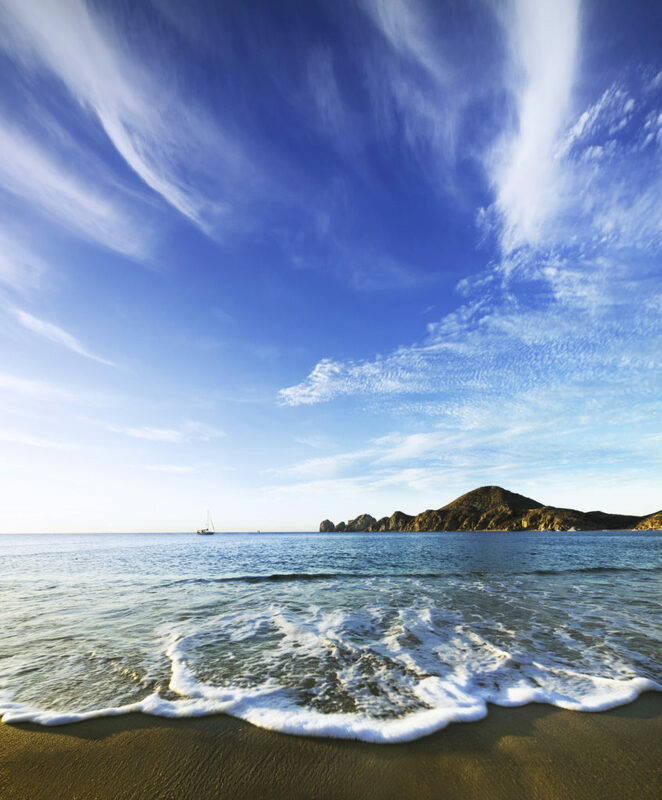 Cabo San Lucas is a city located at the southern tip of the Baja California Peninsula. 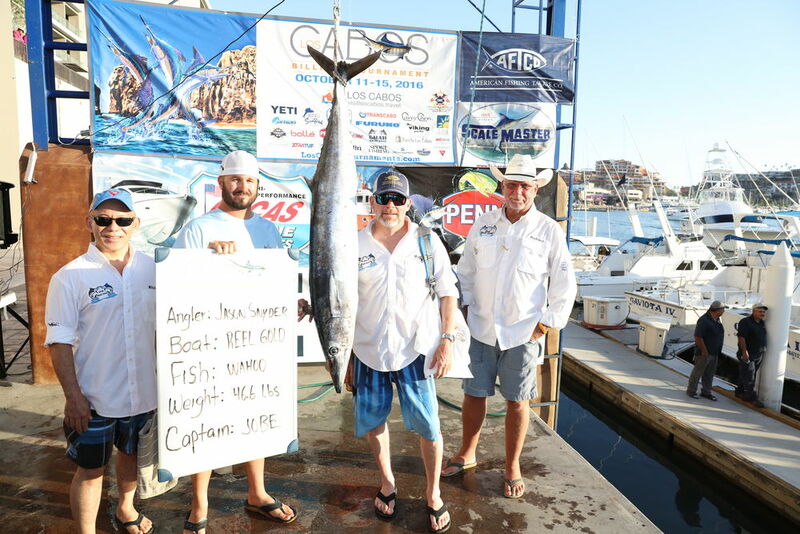 It is known for the beautiful desert landscapes and beaches, for being the Marlin capital, and home of The Arch, also called “Land’s End”.Nowadays, Cabo San Lucas has some of the most luxurious resorts, world-class marinas, and the biggest fishing tournaments in the world. 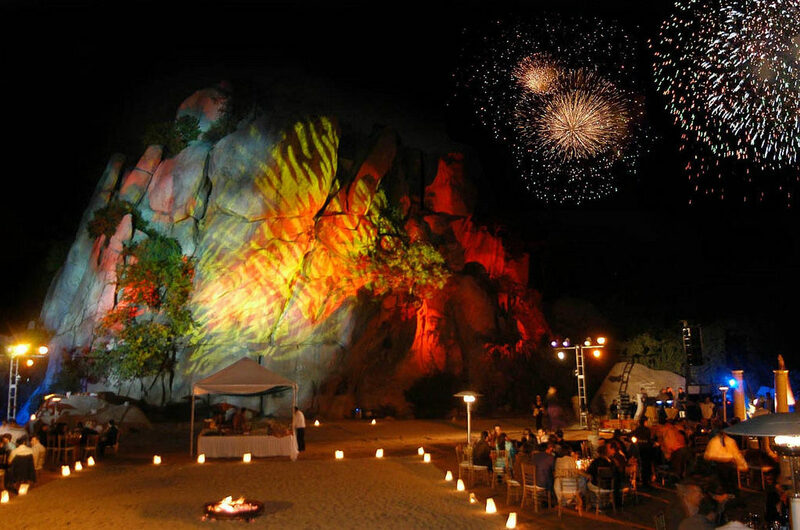 It is not only popular within celebrities, but also within thousands of people from all over the world who come to enjoy the nightlife, the best deep-sea fishing in the world, and a wide variety of activities.San Jose del Cabo has an ancient culture of agile runners and tireless walkers called the Pericues that lived in Los Cabos region long before tourism started. They were gatherers, fishermen, and hunters who lived under palm trees in the San Jose del Cabo estuary. 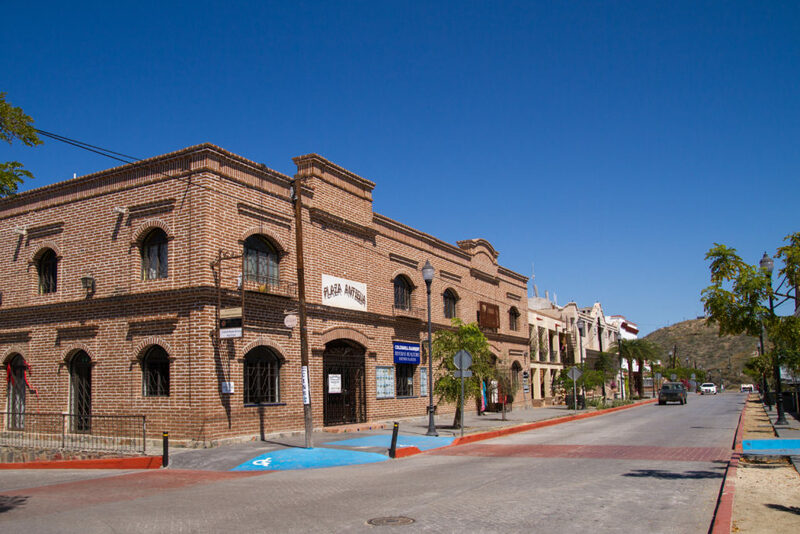 It is known that they believed in a higher being called Niparaja.Years later, San Jose del Cabo turned into a charming colonial town thanks to commercial ships while they were traveling from Asia to trade porcelain, mercury, silk, and other products, and had to stop over for water and supplies. 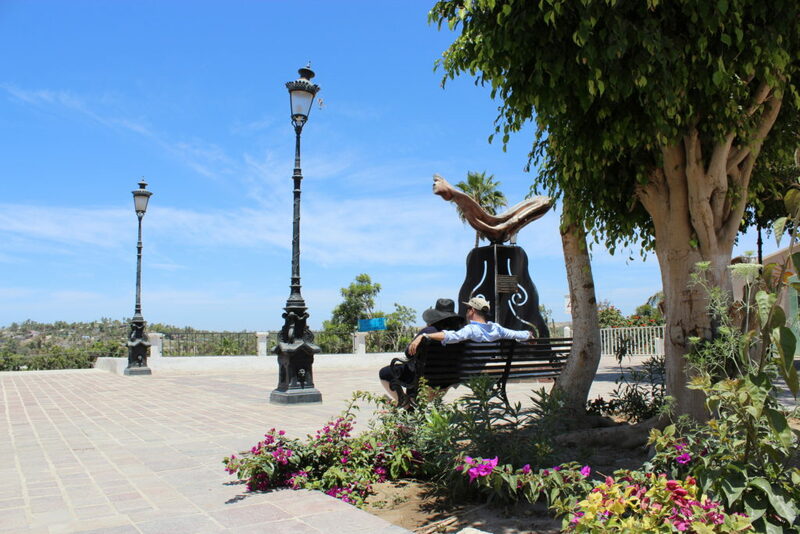 Around 1730, the Mission of San Jose del Cabo Añuit along with a main square were founded on Zaragoza street, which still exist today and can be visited. Yazmin was born in Mexico City. She has a graduate degree in Social Communication. 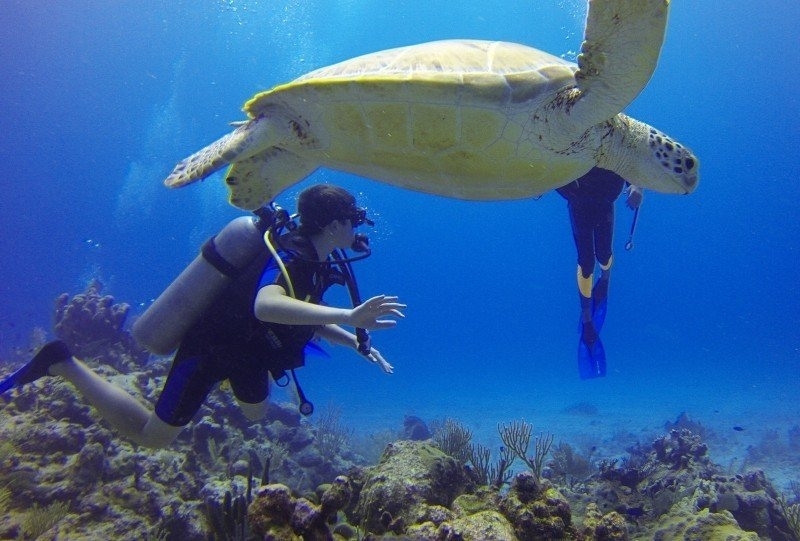 When she was 25 years old, she decided to move to the paradisiac city of Cancun. In 2008 she began a career as a hotelier in chains such as AMResorts and Orient Express. She joined IVI DMC² in 2014. Due to her skills and experience she was soon promoted as planning manager having under her oversight 5 people. Her efficient performance is clearly seen in the increase in customer satisfaction. Her being a fast learner in the areas where she has served, has enabled her to receive greater responsibilities. Yazmin was assigned to the corporate team and has thus received further managing training. She was sent to our offices in Cabos – and also to other destinations - in order to further implement our high standards of quality and at the same time train trainees. 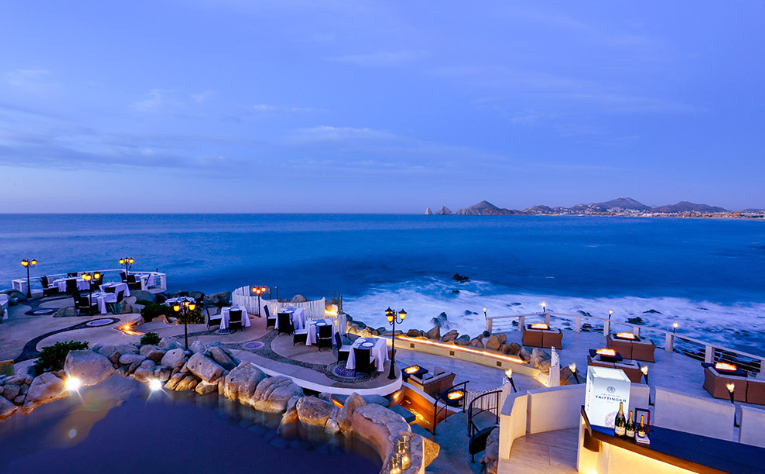 Sometime after this, the opportunity arose to become the Destination Managing Director in Cabos. 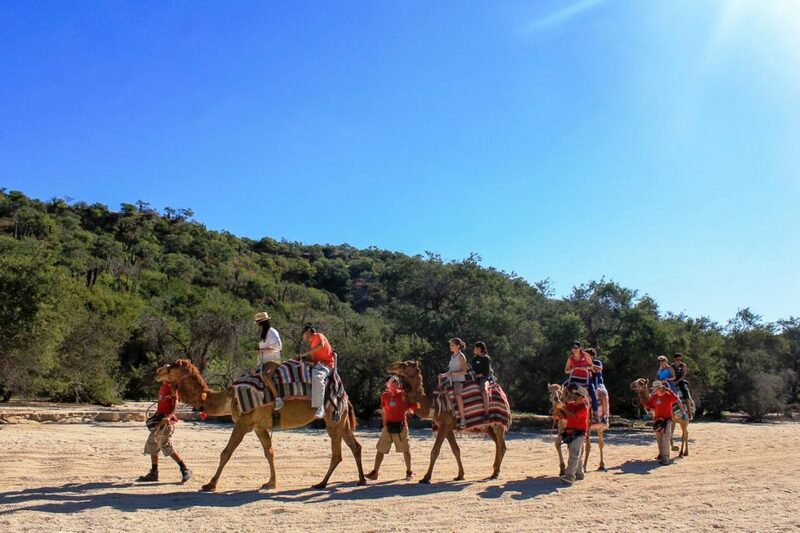 Yazmin enjoys going to concerts and has recently resumed her travel “bucket list” by visiting emblematic places such as Petra, Jordan, Amman, and Beirut. Local Attraction: Swimming with whale sharks near the island of Holbox. An activity that I can only describe as being unique and magical. Recreational Activity: Going to the beach to relax and read a good book along with a margarita. 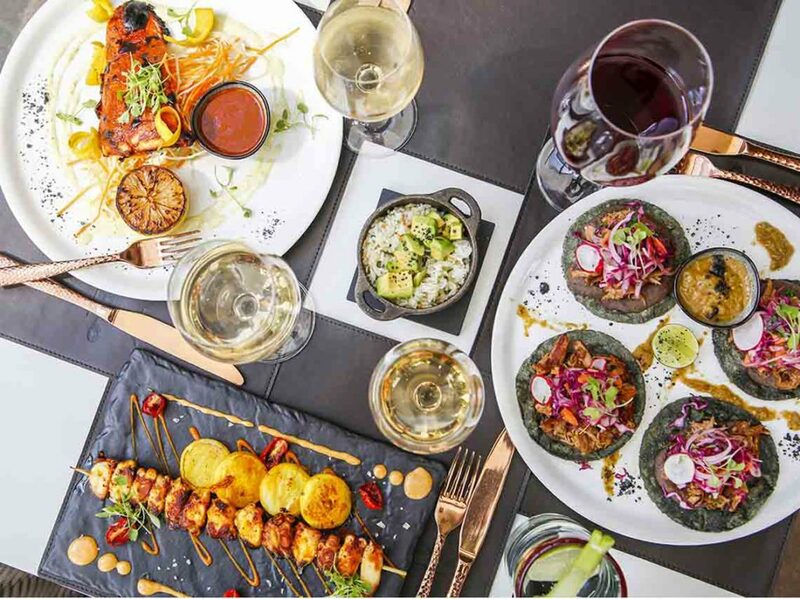 Restaurant: Eating at taco stands in La Condesa or Polanco (Mexico City). Local Event: he Vive Latino festival in Mexico City. Marla was born in Cancun, Quintana Roo. She has a degree in International Business Administration (BBA). After finishing college, she moved to Chicago as an au pair in order to polish her English; since she is friendly by nature, this gave her the opportunity to meet very interesting and lovely people from different countries. During this time too, she studied Creative Business, Photography and Event Planning; at the end of the latter, she found one of her strongest passions, the M&E niche. She joined IVI DMC² Cancun & Riviera Maya four years ago. She started as an Event Operation Junior; this job showed her how everything works. from the planning to the time the group is on site. A few months later and due to her skills and enthusiasm, she was promoted as a Program Executive. 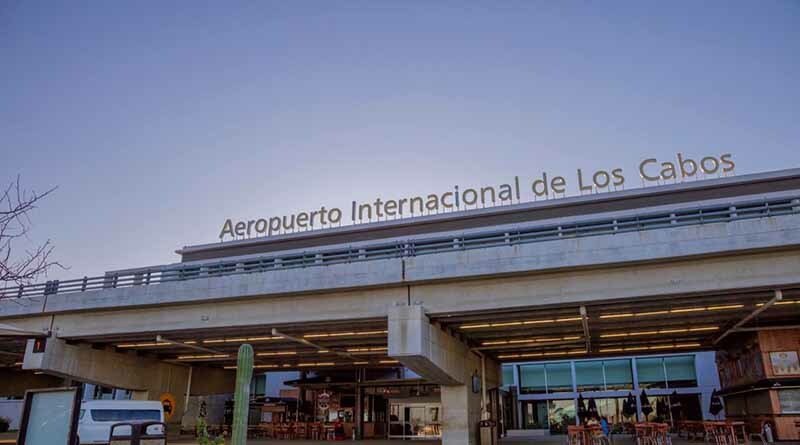 Not long ago she received another promotion, the opportunity to move to Los Cabos as Business & Planning Manager, an opportunity that she really appreciates. Though she likes Cancun, she has fallen in love with Cabos for it’s a place that makes her feel serene and amazed by the splendid sunsets. Local Attraction: Balandra, a stunning beach renowned for its beauty, a popular choice amongst locals and tourists who come to enjoy its superb scenery. Also, she loves going to the Arch on a catamaran, the perfect way to enjoy it!. Recreational Activity: Music concerts, going to the beach and reading books. Her perfect day off is a combination of the above while camping. She is the kind of person who likes exploring her new surroundings, so when she visits a new place she makes sure she visits all the emblematic sites. 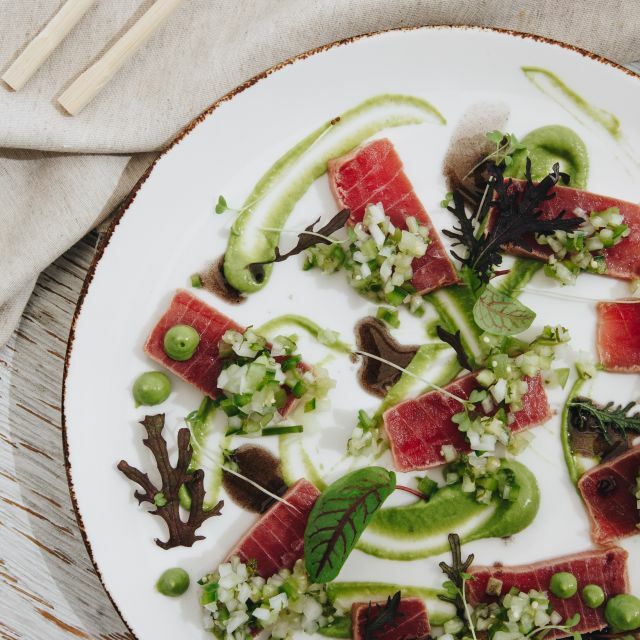 Restaurant: Flora Farm because they offer the best organic food in town; and Manta at the Cape Hotel, which offers a mix of Mexican, Peruvian, and Asian food while having a breathtaking view of the Arch - simply the best!. 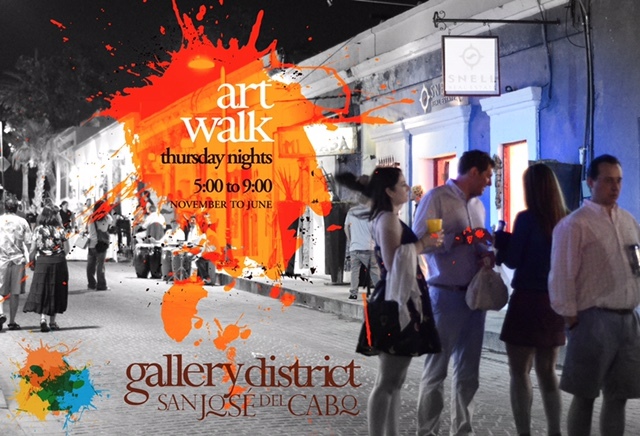 Local Event: La Fiesta de San Jose del Cabo that takes place in downtown; as you walk by, you will find a different type of music on almost each corner, delicious food, and the best draft beer!. 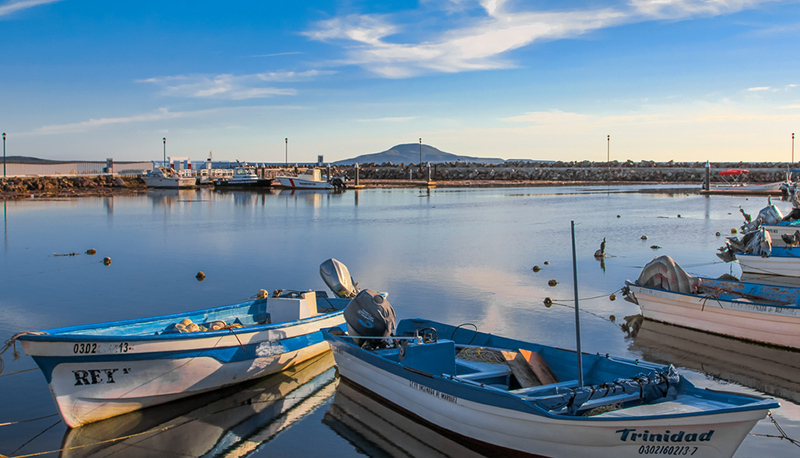 Leticia NERI was born and raised in La Paz, Baja California Sur. She lives in Cabos since 1994. She has a degree in Accounting. Leticia started her career in the DMC business in 2004 and joined IVI DMC 14 years ago. 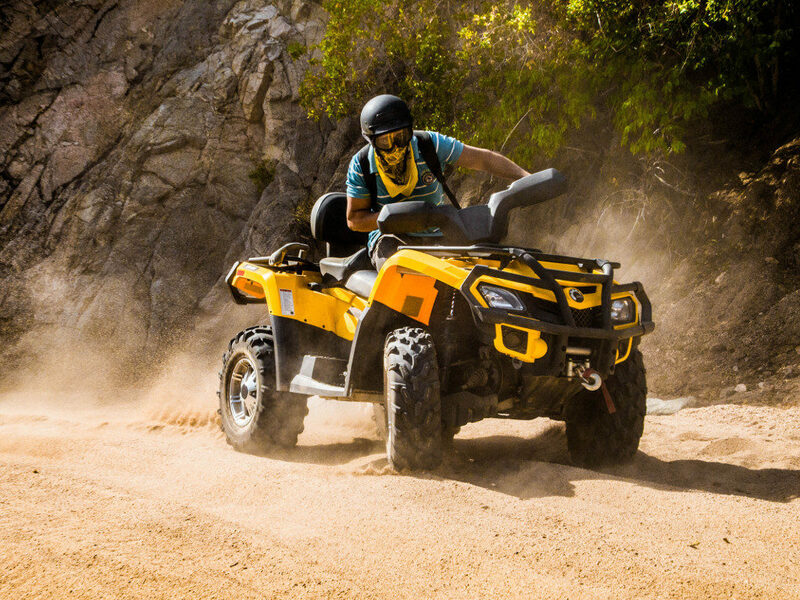 Local Attraction: Off-road competitions, iron man, decathlons, pedestrian races, cycling, among some. Recreational Activity: She loves being in contact with nature, so activities such as hiking, a walk by the beach, the desert, mountain ranges, make her feel alive. 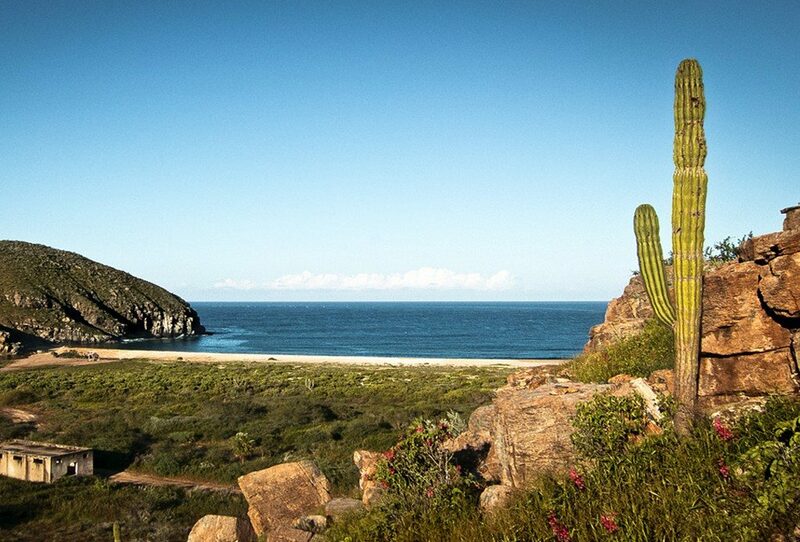 The beaches, creeks, flora and fauna of all Baja are worth beholding. She also enjoys spending time with her family and friends. 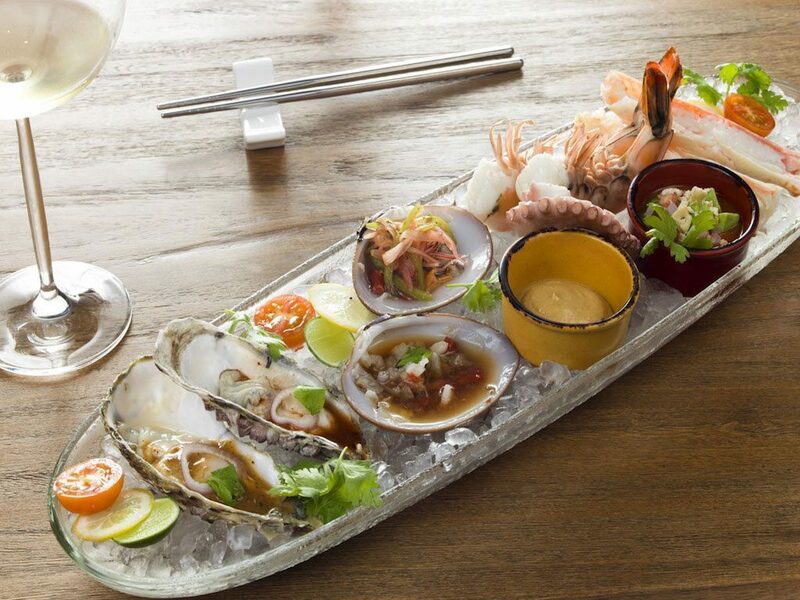 Restaurant: In Cabos you can find fresh seafood everywhere; a sashimi is always an option, but her favorite is fresh clams at la Madrina on a lovely Saturday afternoon. 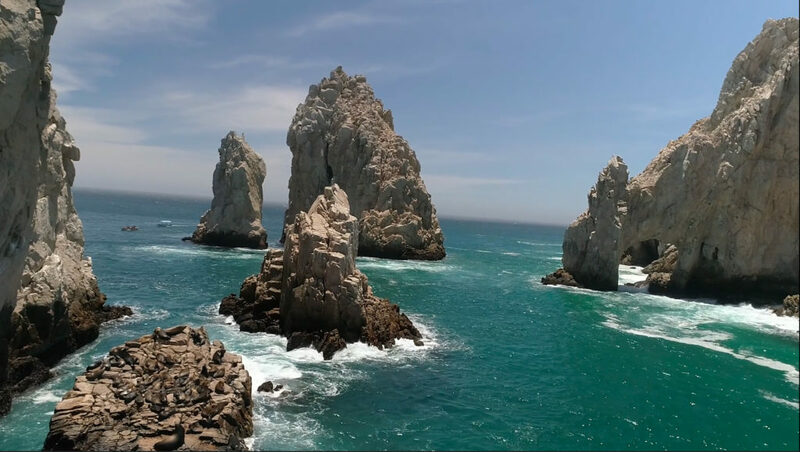 Baja is one hidden treasure of Mexico; in it you will find the wonders of Los Cabos, a magic land full of contrasts: from breathtaking seas to desert and mountains. There is also the rock formation known as “Land's End” for being located at the tip of the peninsula. 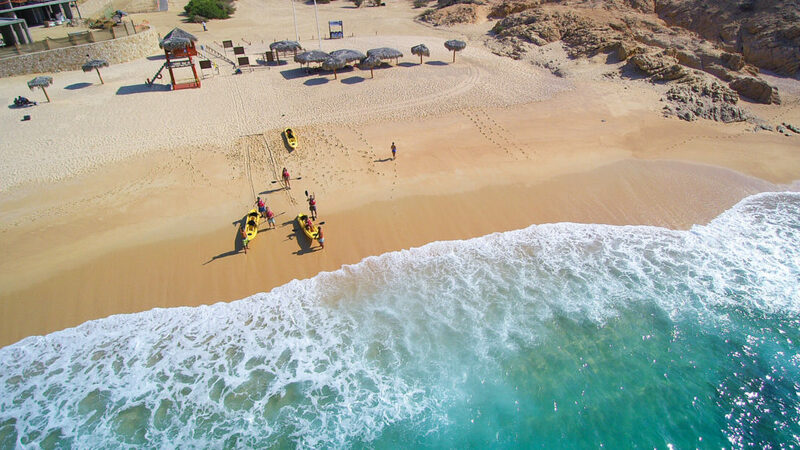 Step into the extraordinary world of Los Cabos where the unparalleled natural beauty, biodiversity, and range of amenities will appeal to any personality. Scroll down to find everything you need to know about the area. A friendly and beautiful town full of entertainment for every family member. 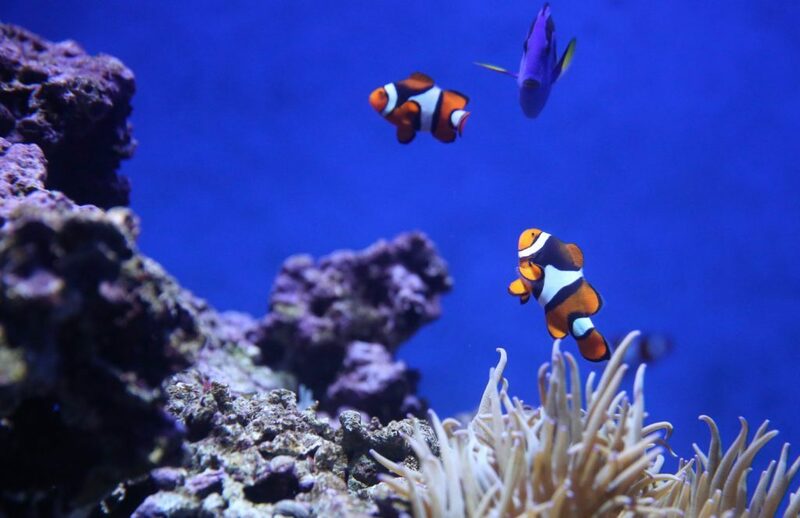 Its lively nightlife, trendy restaurants, and fascinating beaches are simply amazing. 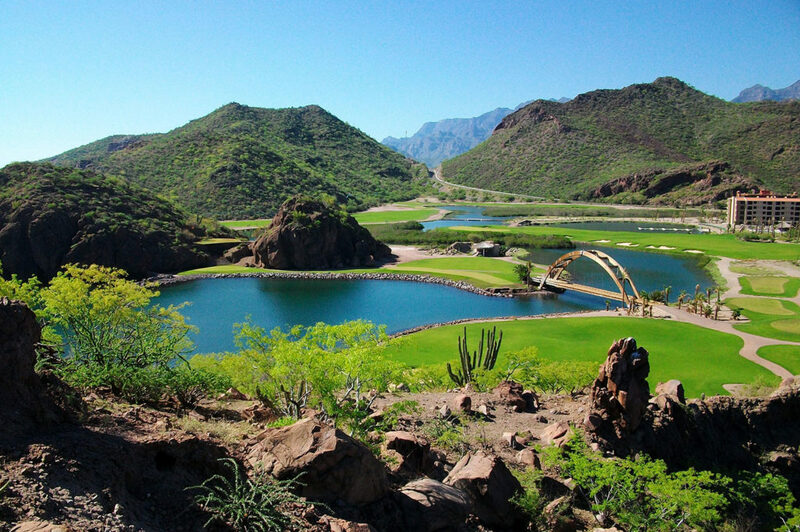 You will admire the iconic Arch surrounded by beautiful rock formations, the Sea of Cortez, and the Pacific Ocean. 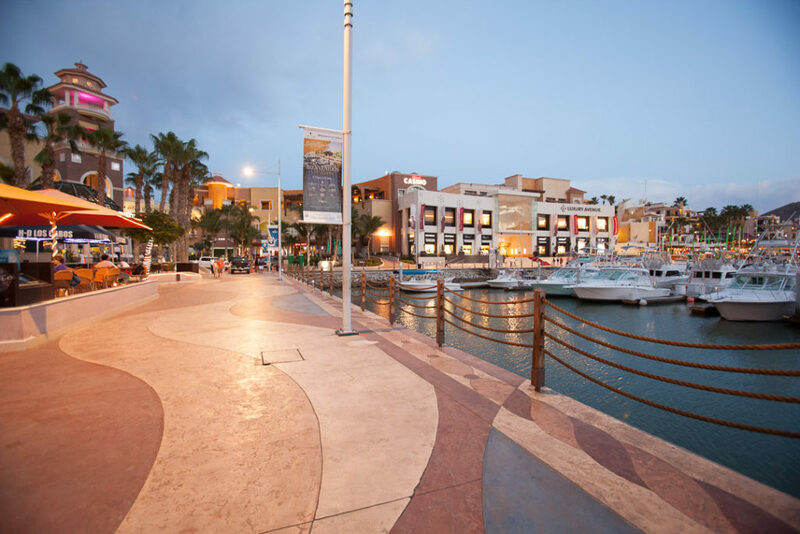 Medano beach, its impressive marina, and countless restaurants and bars are awaiting you. An up close and personal encounter with a traditional Mexican town. Walk about and enjoy its colonial downtown of colorful buildings, charming streets, and its vivid main plaza. It is a cultural and artistic spot with many recognized galleries, world class restaurants and bars. 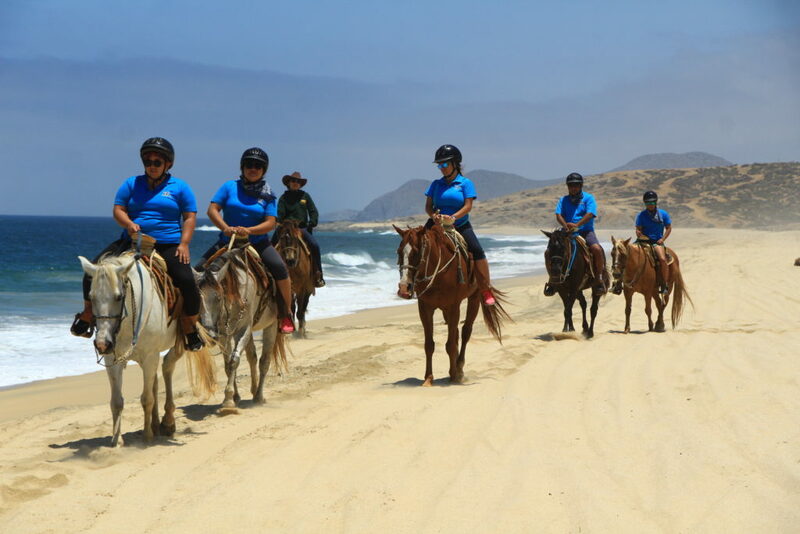 Discover its beautiful beach taking a horseback ride and explore the estuary where myriads of bird species live. 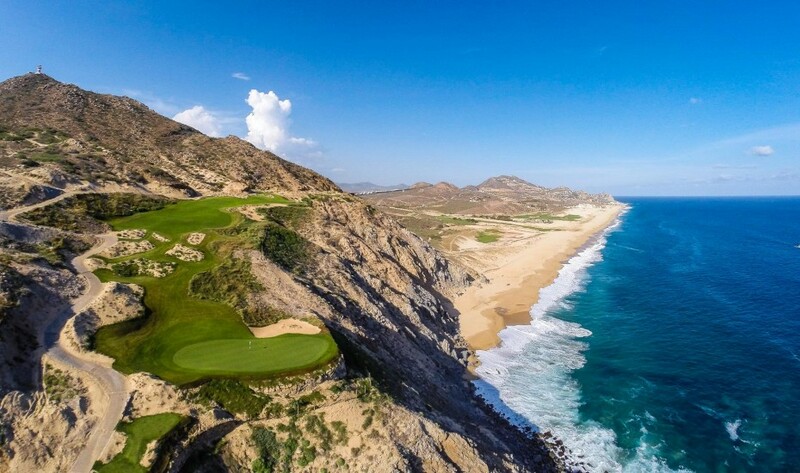 It's one of the jewels of the East Cape, approximately two hours away from San Jose del Cabo. 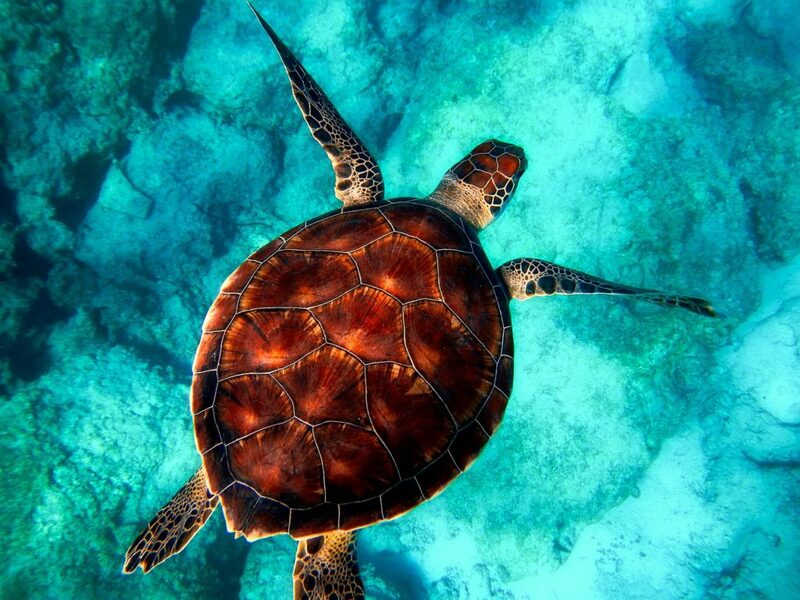 It is a protected national marine park recognized as a World Heritage Site by UNESCO. 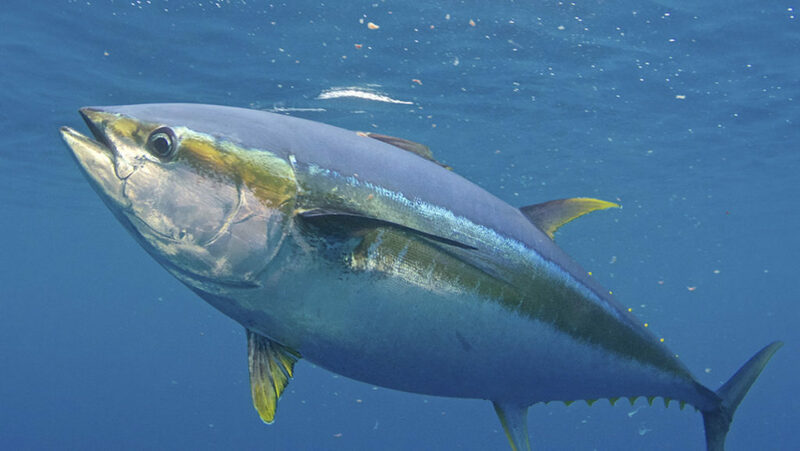 Its preservation and subsequent recovery represents one of the most impressive achievements in marine conservation. 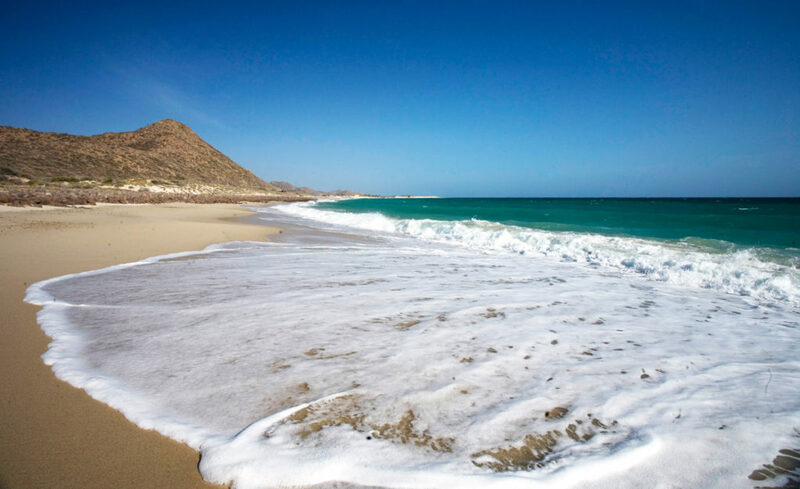 Todos Santos is a village located on the Pacific side with wonderful colonial buildings, Mexican art and crafts, and delicious regional food which is mostly made with local products. Its uncrowded beaches are a perfect place to relax, spend the day and surf. 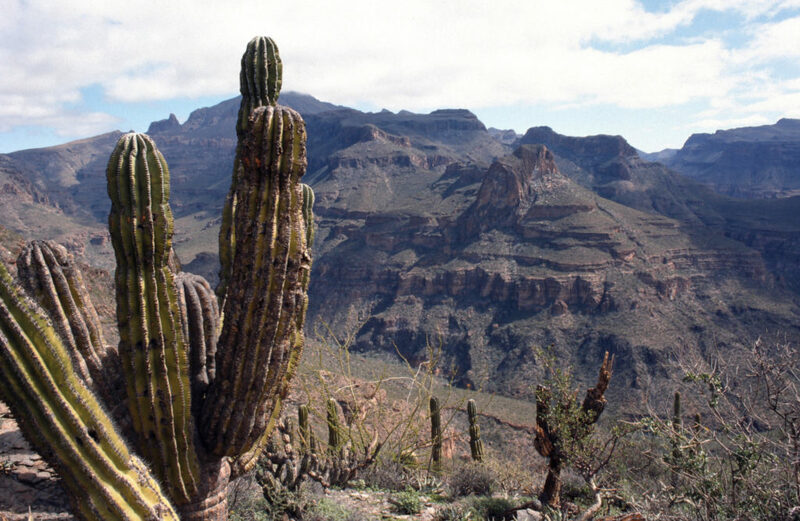 Loreto is considered the first human settlement of Baja California Sur; it includes the Sierra de San Francisco where you can see some extraordinary rock paintings and petroglyphs dating back at least a thousand years; visiting this place is like traveling back in time. 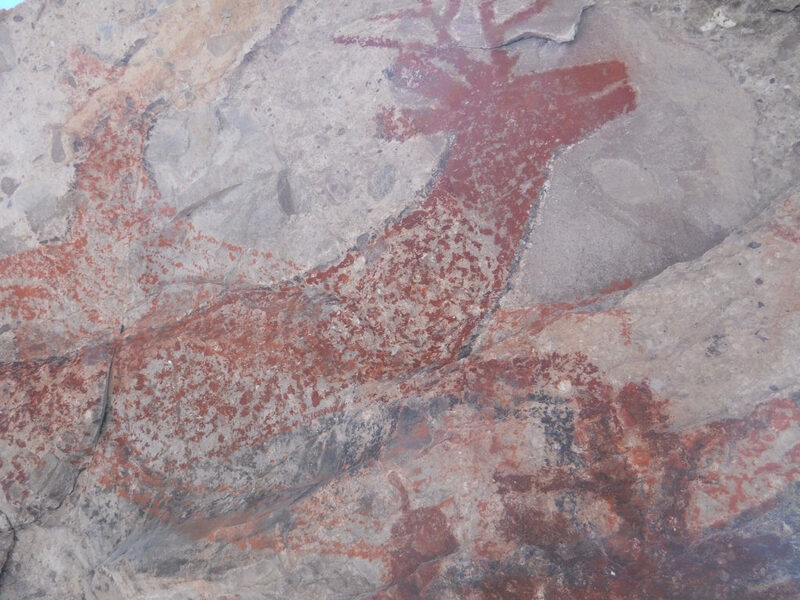 These murals are protected by the National Institute of Anthropology and History (INAH) since 1972. It's one of the main attractions of the middle peninsula. 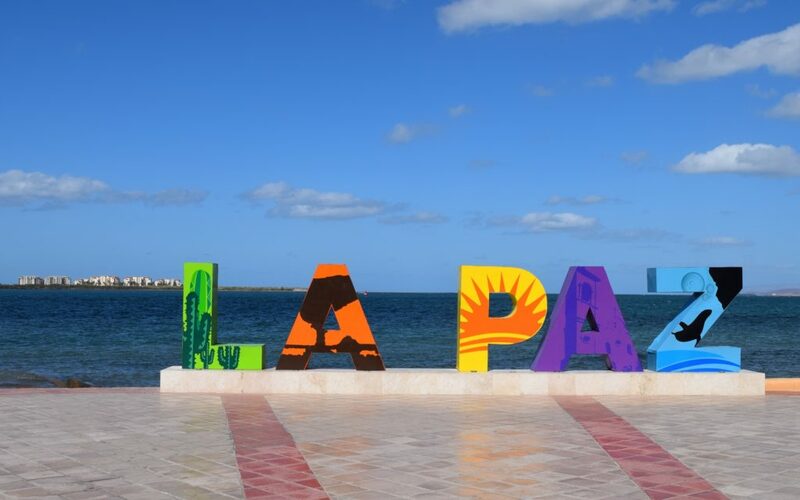 The City of La Paz is characterized by its beautiful beaches ideal for rest and for water sports. 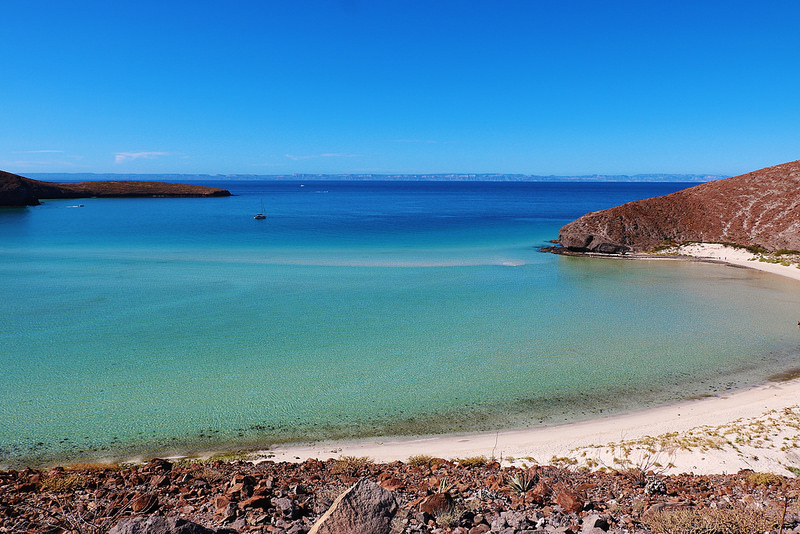 The most recommended beaches are Balandra, El Tecolote, Caimancito, El Coromuel, Pichilingue, El Tesoro, La Ventana, and Bahía de los Sueños, to name a few. 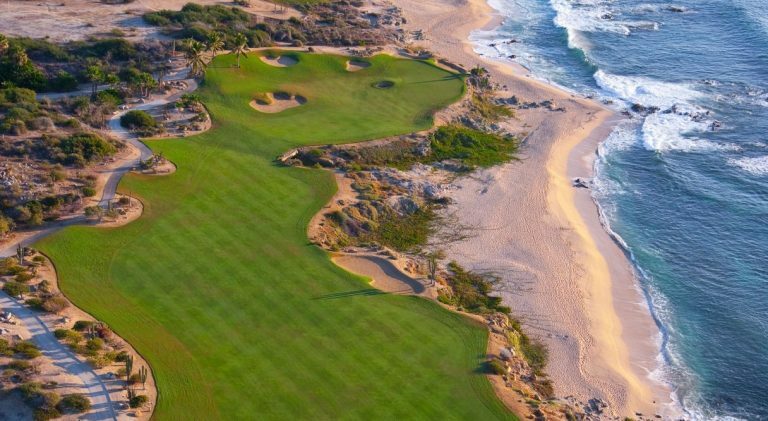 Los Cabos has been included amongst the top 15 golf destinations in the world. 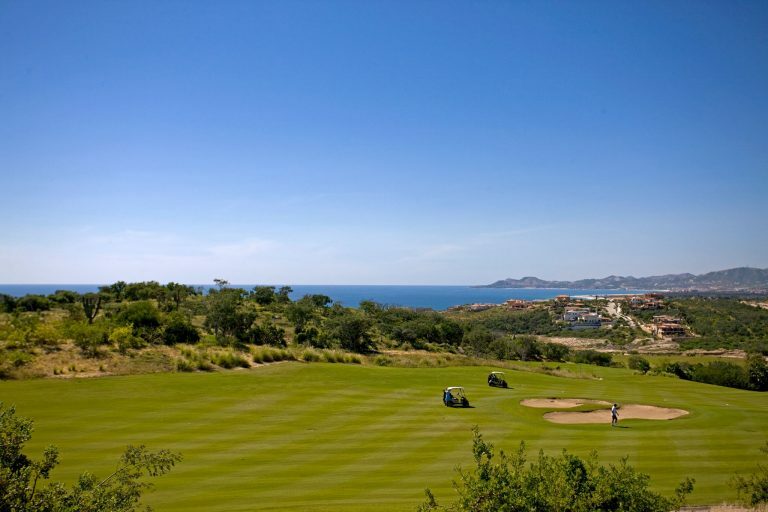 Golf lovers will find magnificent golf courses along the 24-mile long coast in the Baja Peninsula. 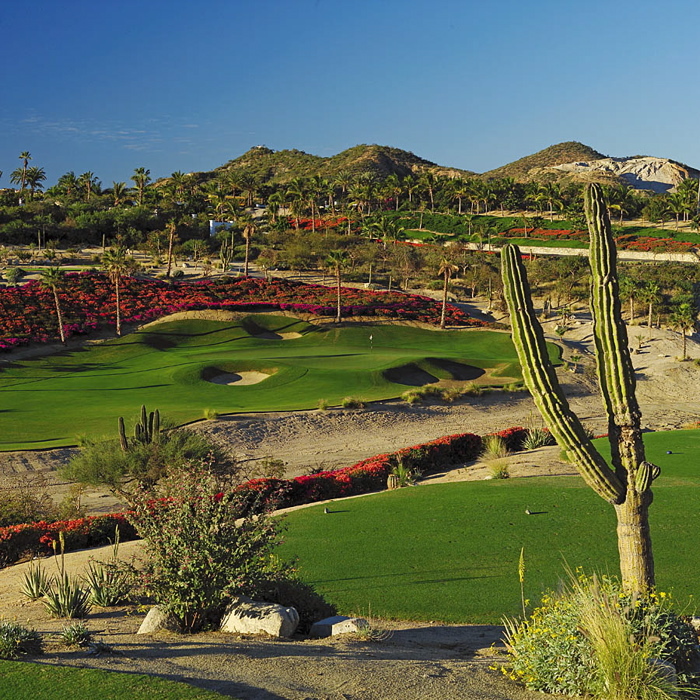 There are courses designed by top golfers including Jack Nicklaus, Tom Weiskopf, Roy Dye and recently, Tiger Woods; they all have designed masterpieces here. 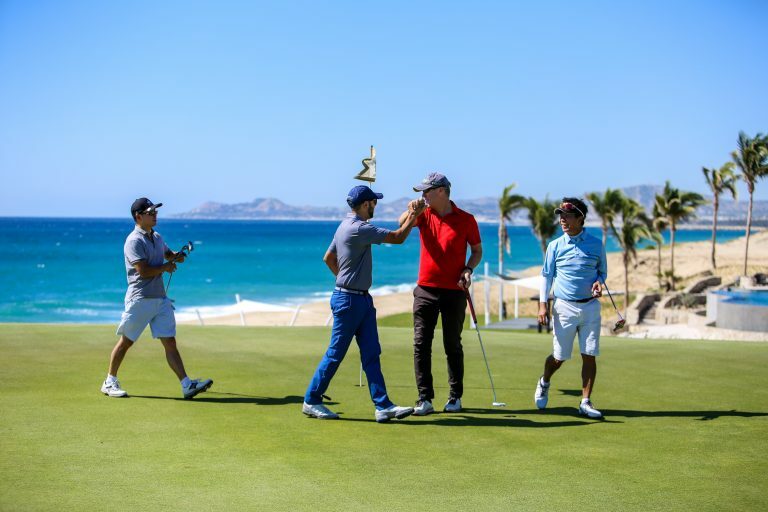 Los Cabos provides enthusiasts of this elegant and exclusive sport - whether experienced or amateur - with the best golf courses in Mexico. 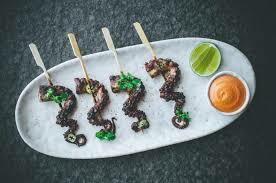 The destination has all kinds of excellent restaurants operated by world renowned chefs; come and enjoy all the culinary offerings that you can only find in Los Cabos!. 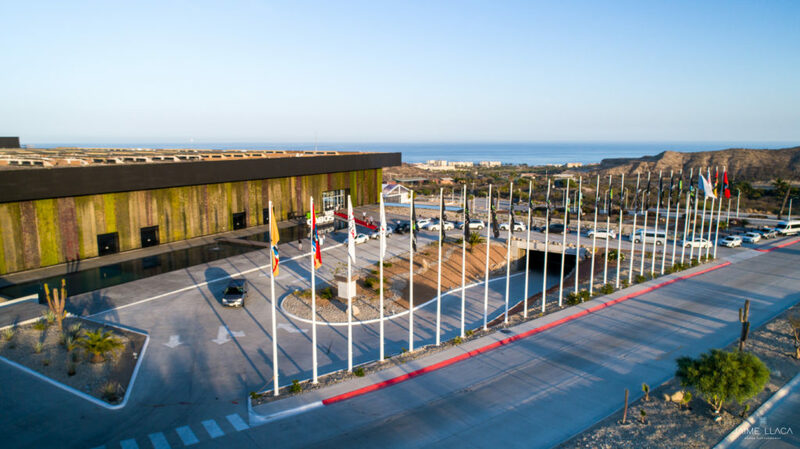 Los Cabos welcomes groups and conventions with an ultra-modern infrastructure combined with beautiful natural landscapes, wide air connectivity, and stunning resorts. 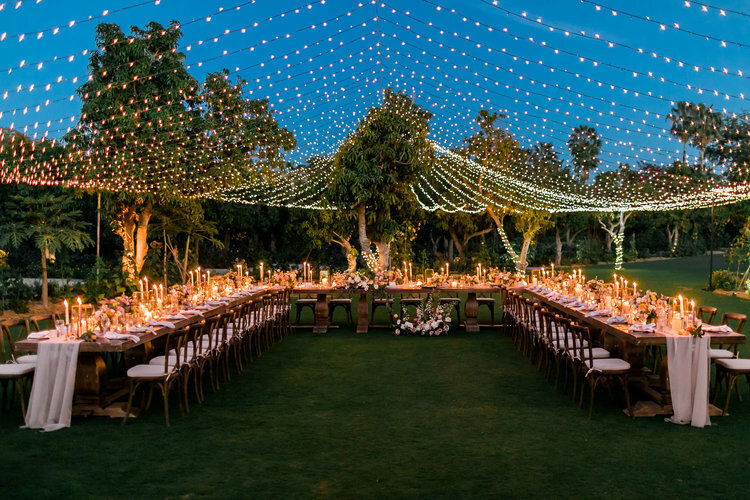 Offering two destinations in one, this place is indeed a dream come true for event professionals: Cabo San Lucas has a vibrant atmosphere everywhere while San Jose del Cabo exudes folklore and colorful culture expressions. 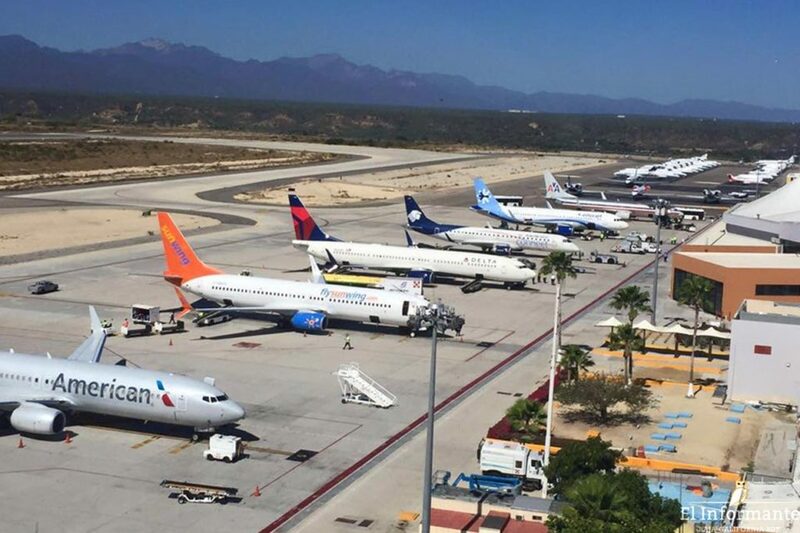 San Jose del Cabo International Airport (SJD) is located 7 miles from San Jose del Cabo, and 23 miles from Cabo San Lucas. The airport has three terminals with 4 rooms. 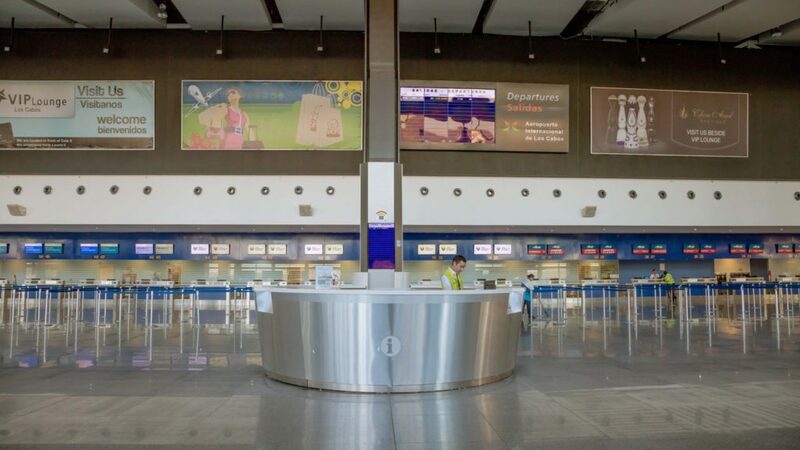 Terminal 1 serves all local operations and some international flights, while Terminal 2 works for international flights only. Due to the outstanding growth in the number of passengers a new FBO has been built. Marla & Manny are rockstars! I appreciate all their hard work and great attitudes! I cannot imagine back to Cabo and not working with Manny! 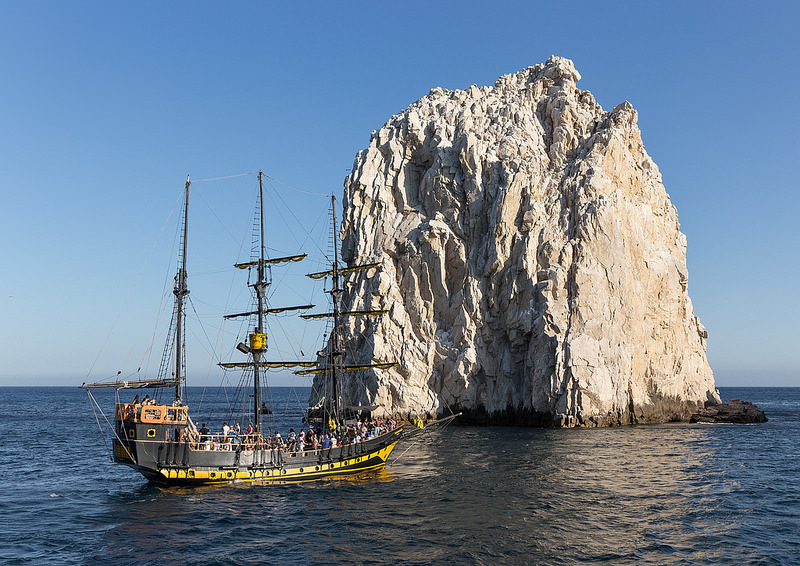 I just wanted to say “thank you” to you and your team in Cabo. 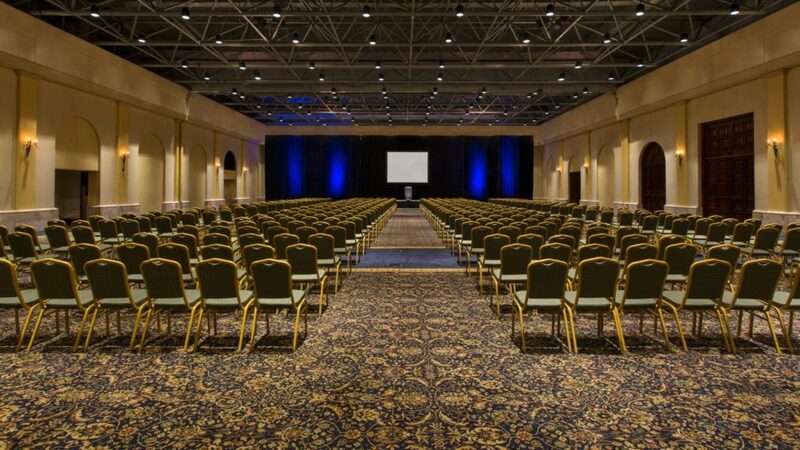 We received this great report from Cyndi Radke and she was most impressed with all of you Please convey our thanks to Mario and Victor as they did a great job as well!. Love to get this type of feedback from a program. Thanks to you and team for all your hard work and great service level. Jaime was a fantastic partner in planning our site visit and showing our program elements that fit the needs of our group. Everyone loved the choices + had fun on the trip, attendes comments were best Great Escape yet!. Marla was great to work with and was able to adapt to our changes + needs very quickly. We definitely benefited from here + VI’S many connections + relationships! THANK YOU!. Everyone was amazing, to meet & greet, transfers, in-office, airport and hospitality desk staff. Service reminds me why i have used IVI for 20 years. 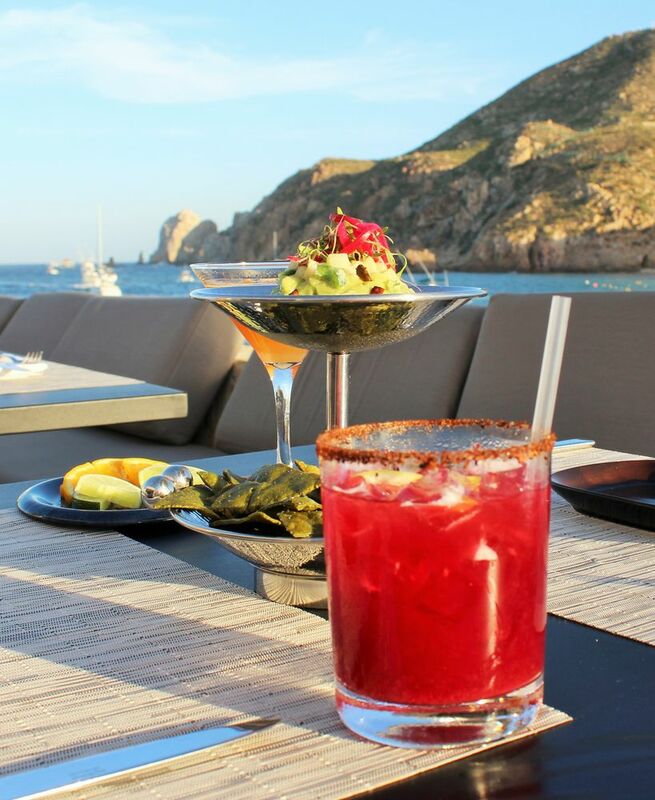 Get ready to experience Los Cabos! Find variety of morning, afternoon & night activities.